Our Bloodstock – Metal 2 The Masses Ireland partners Jetrocker Events, have confirmed a neck-breaking line up on October 7th with COUNTLESS SKIES and ALPHEIDAE headlining this one off very special show. Get all the details below…. Countless Skies will be taking to the stage in Dublin’s On The Rox for their debut Irish show with local bone-crushers, Alpheidae who will be officially launching their highly anticipated EP with a fierce line up consisting of Theories Divide and Jenova. 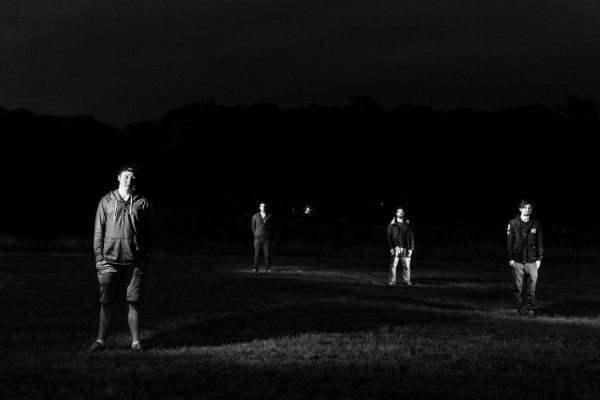 Countless Skies burst onto the modern metal scene with their self-titled debut EP in late 2014. Blending progressive and darkly intense music influenced by their Scandinavian melodeth heroes, the EP began a flood of shows up and down the UK. 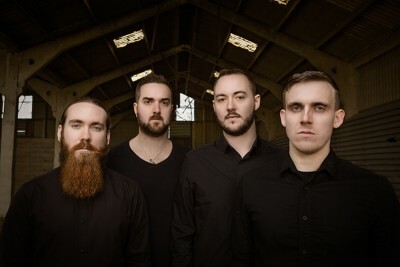 After winning the Bedfordshire ‘Metal to the Masses’ competition, they secured a slot on the New Blood stage at the UK’s No1 independent metal festival, Bloodstock Open Air 2015. Building upon their rapid momentum, they continue their conquest of the UK and will release their debut full-length later this year through Kolony Records. With a tremendous start, the future looks bright for Countless Skies. Listen to the official album stream for New Dawn in full below. 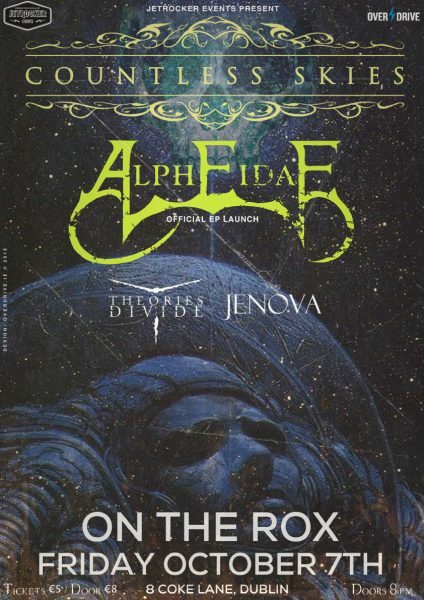 Alpheidae are a five piece metal band based in Dublin, Ireland. The band consists of two guitarists, bassist, drummer and vocalist, and the players are Ros Coghlan (lead), Leon Bourke (rhythm), Gavin Wynne, Zach Parkinson and Calvin Singleton respectively. On February 21st, 2016 Alpheidae released their first single from their EP; “Altruist”, the song and video capturing the band in its purest essence. Jenova are a Dublin based melodic death metal band who draw influence from the more extreme sides of metal. The guys have built up a rather impressive reputation due to their intense live shows within Ireland’s flourishing national metal scene. Having recently released their first single, ‘Nail the Eye’, Jenova are a band that you simply have to see live. Relentless brutality served by the truck-load. 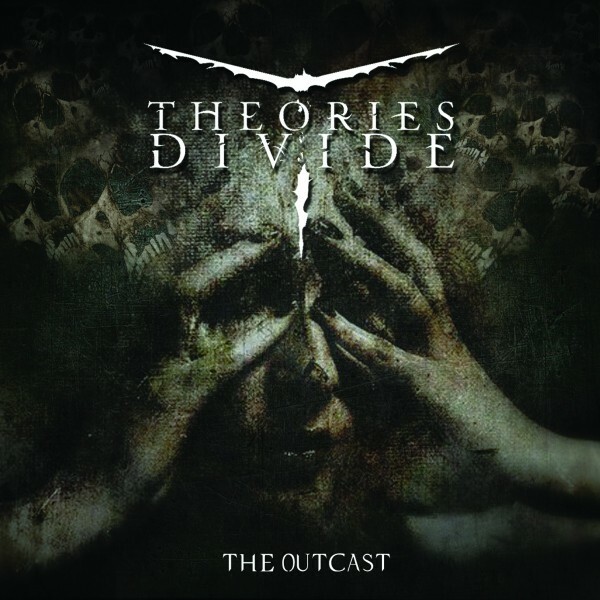 Theories Divide are a four piece metal band from Dublin, Ireland. Formed in 2010 with a true passion for powerful music, they infuse technicality, groove, melody and controlled aggression while remaining true to the core values of heavy metal. Bruising breakdowns, catchy choruses and scintillating combine, to make the live shows a frenzied spectacle for the audience. Having recently released their debut album The Outcast this past June, Overdrive can guarantee that they will level the stage when they strike up their sonic attack! See our review of the album on this link. For more information, check out Jetrocker Events or click on the official link here. For more information on Jetrocker Events, just click on the graphic logo below.